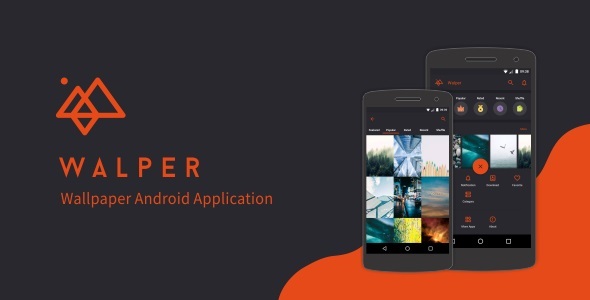 Developer team love in Graphic Design, Android Apps, and also Mobile UI/UX. 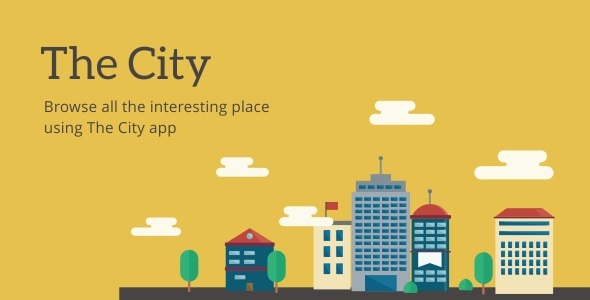 Our mission is to provide creative and useful products that will help them improve their works. 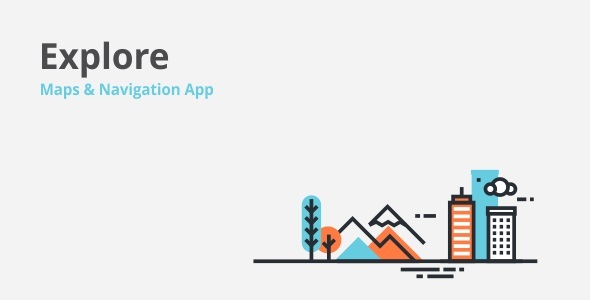 On developing process we focusing to make good UI design and Best Code. We are excited to share this new site with you and show our best products. Check out the new works page to see all of our best products. 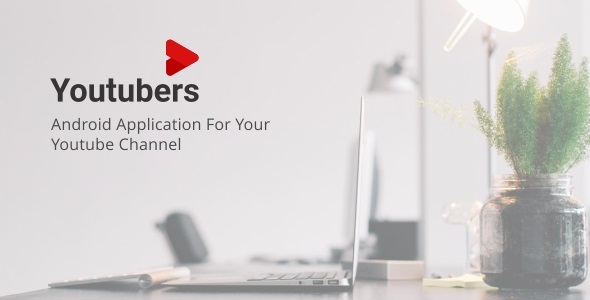 Make sure to contact us if you have any questions. We look forward to hearing from you. 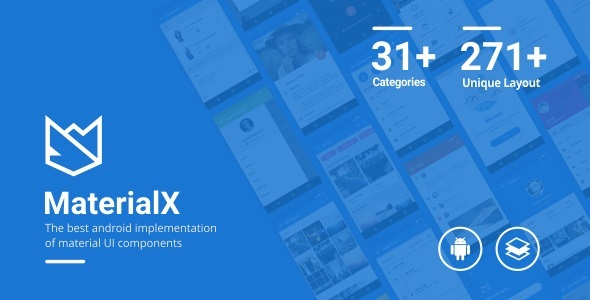 Example implementation material design in various app. 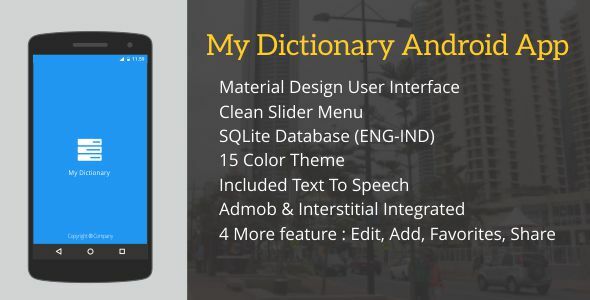 Premium dictionary app template in android. 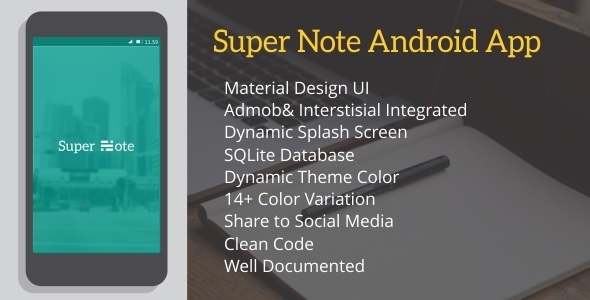 Android application to make quick notes easy and simple. 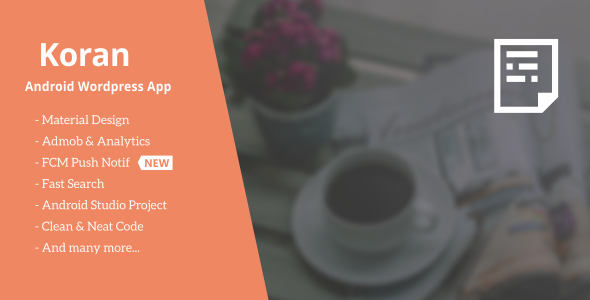 Premium utilities app template in android. 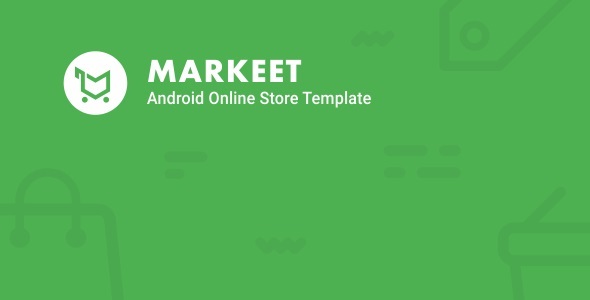 Premium player app template in android. 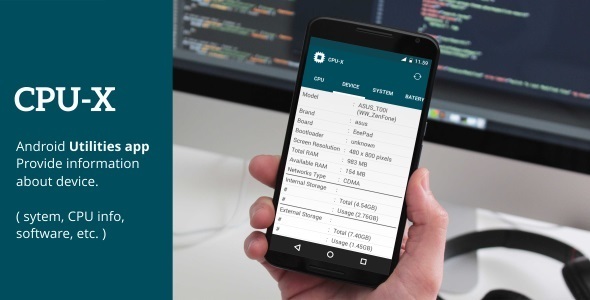 Android application recipe book with client server. 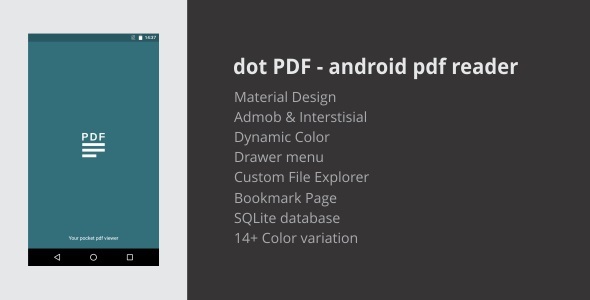 Android application template to view pdf file. 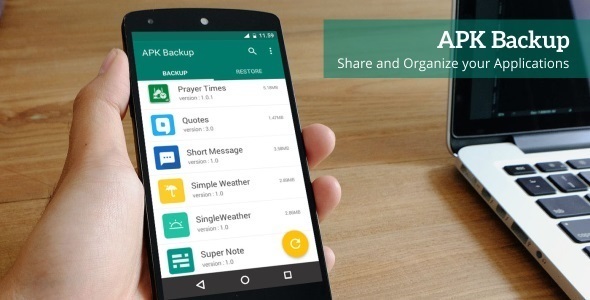 Android application template to backup apk file. 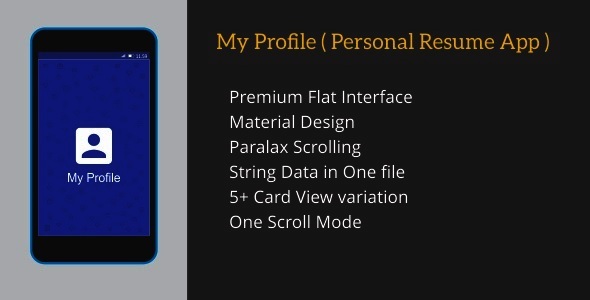 My Profile is digital resume/cv in android. 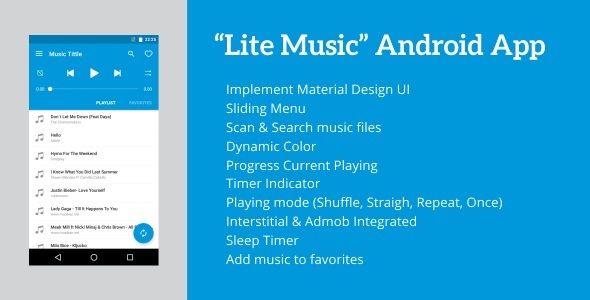 Stay tune with our useful article about android development, UI/UX design and our thoughts. 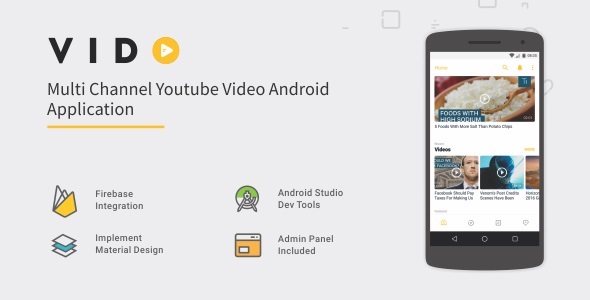 You alse can read some tutorials, tips and tricks, idea and etc. Best team will bring to the best destination.